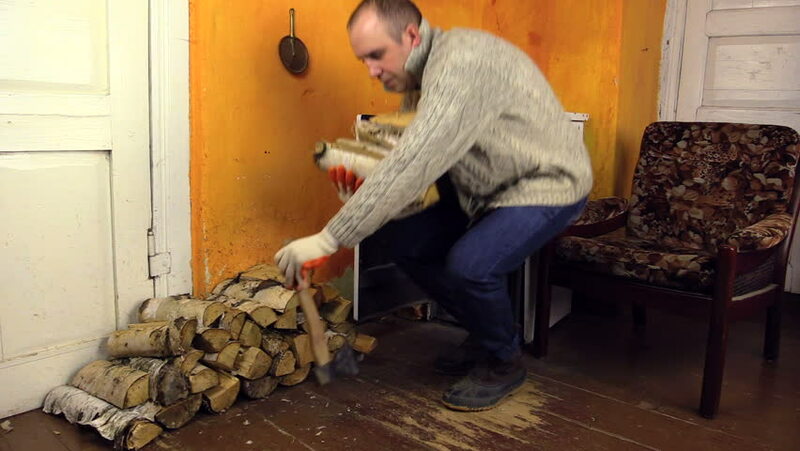 hd00:20Cute pregnant woman in sweater and jeans carry axe and firewood near rural house stove. Winter season time at home. Shot on Canon XA25. Full HD 1080p. Progressive scan 25fps. Tripod. hd00:19Villager man carrying armful of firewood and axe near rural house stove. Winter season time at home. Shot on Canon XA25. Full HD 1080p. Progressive scan 25fps. Tripod. hd00:15Beautiful frozen blond woman with sweater put birch firewood in rural burning stove. Winter season housework at home. Shot on Canon XA25. Full HD 1080p. Progressive scan 25fps. Tripod. hd00:12Man carry armful of firewood and put near rural house stove. Winter season time at home. Shot on Canon XA25. Full HD 1080p. Progressive scan 25fps. Tripod. hd00:12Senior carpenter carving wood with engraver tool. Restoring the old furniture.